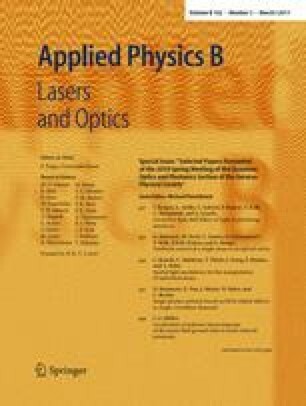 A solid-state laser system for the next generation of gravitational wave detectors with an output power of 220 W at the wavelength of 1064 nm is presented. Single-frequency operation of the laser was achieved by injection-locking of a high-power ring oscillator to an amplified non-planar ring oscillator (NPRO) following the Pound–Drever–Hall scheme. The high-power stage which features four longitudinally pumped Nd:YAG laser crystals as active media in a ring resonator configuration was designed for reliable long term operation. Using a non-confocal ring cavity to filter the output beam, a pure TEM00 mode with 168 W output power was obtained.